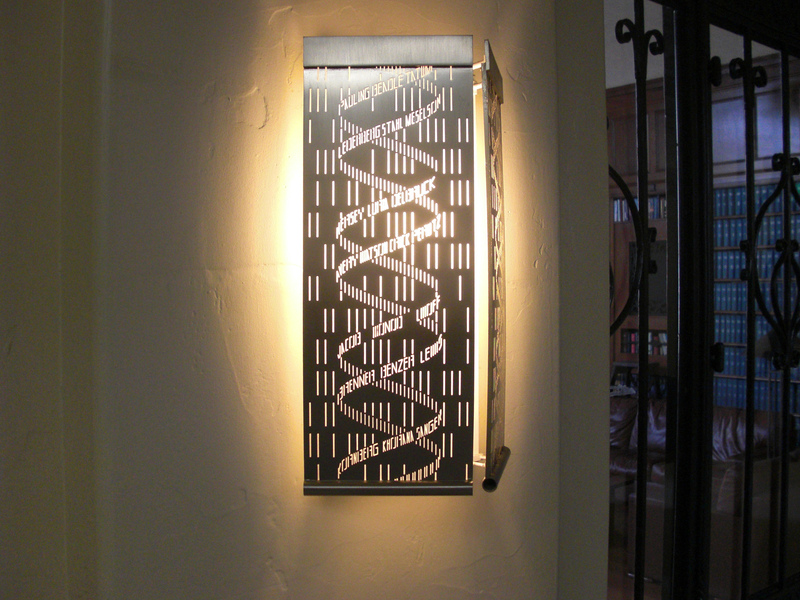 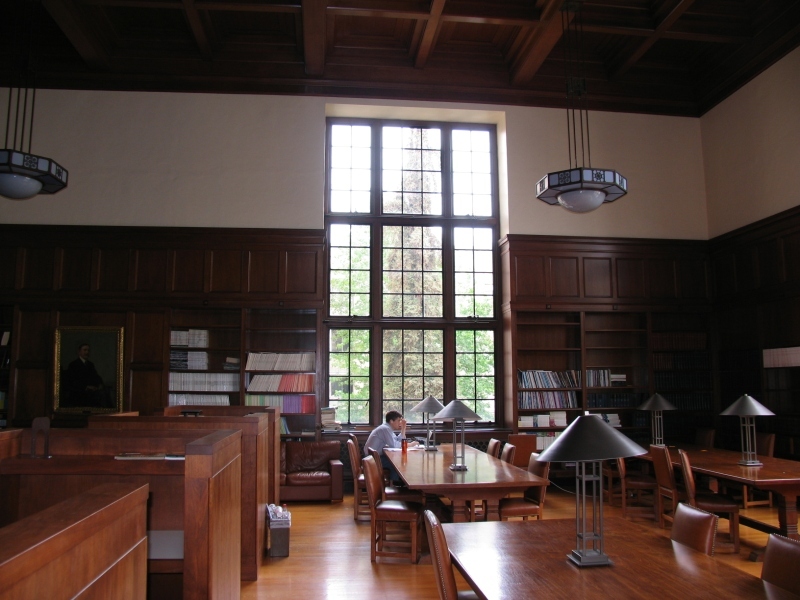 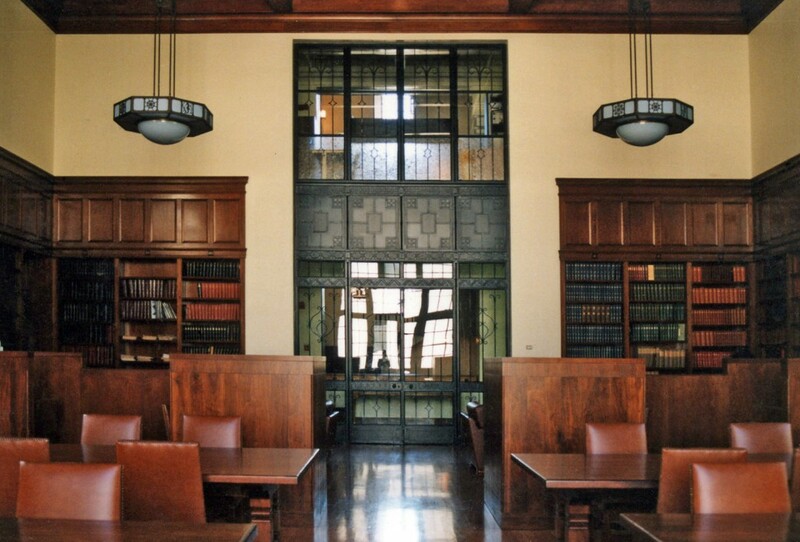 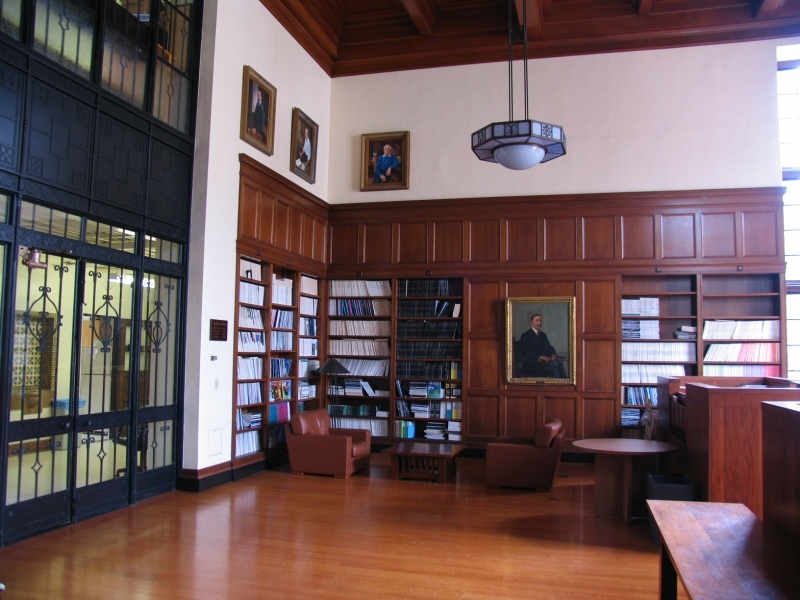 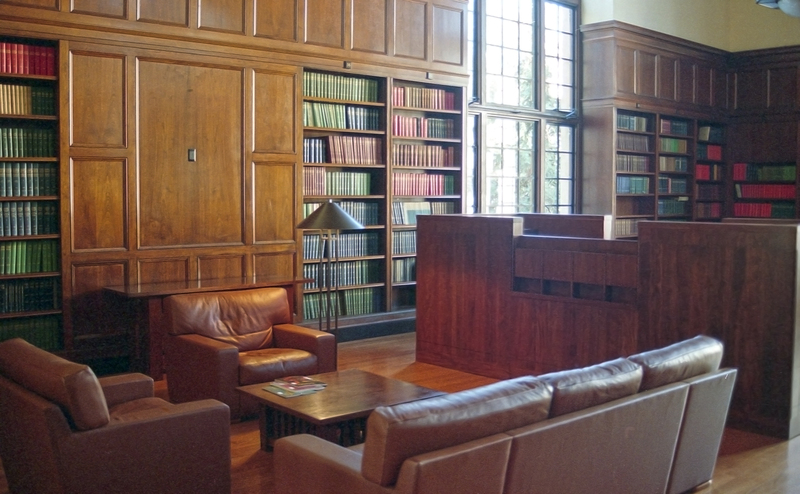 This project included restoration and renovation of a large two-story room in one of the original buildings on the Caltech campus designed by Bertram Goodhue. 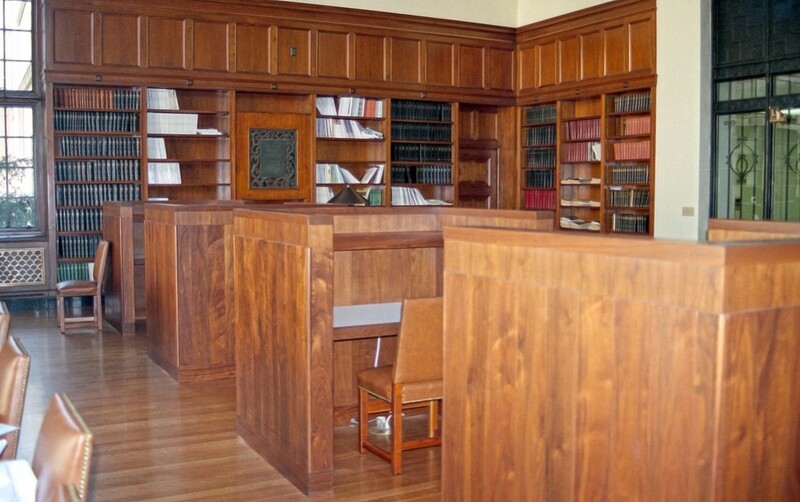 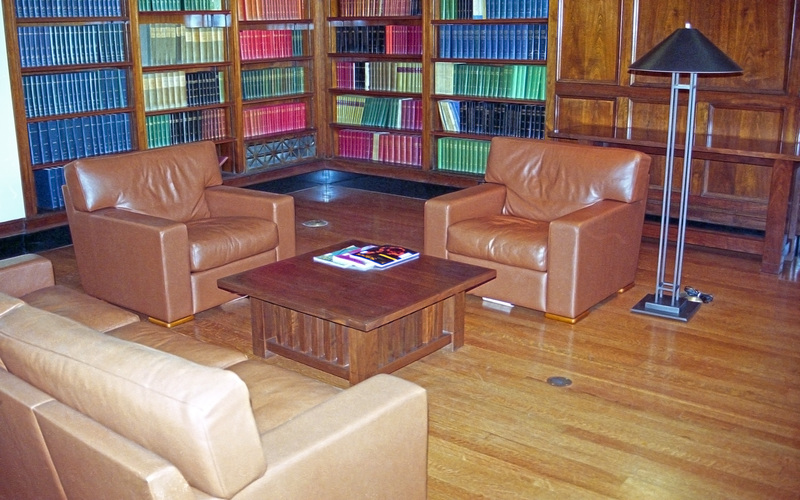 We designed new furniture, including four network connected computer work areas to match the existing woodwork and added new lighting for the immense reading tables. 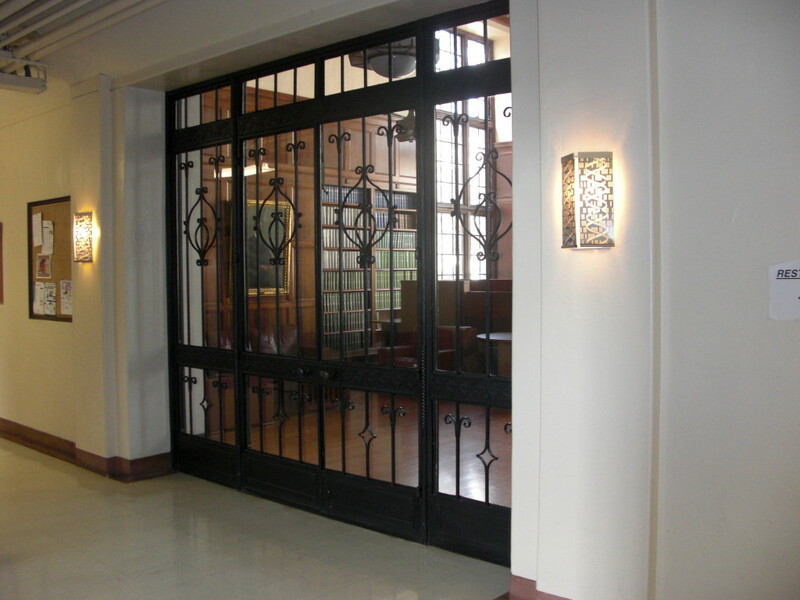 The main corridor just outside the library was enhanced as an entry with refurbished trim and lights. 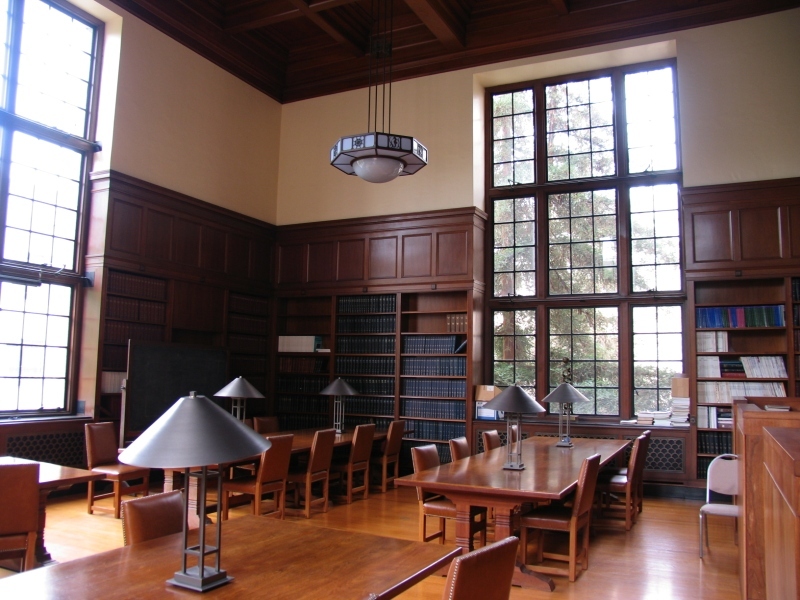 The project creates a contemplative atmosphere in a high-use space.